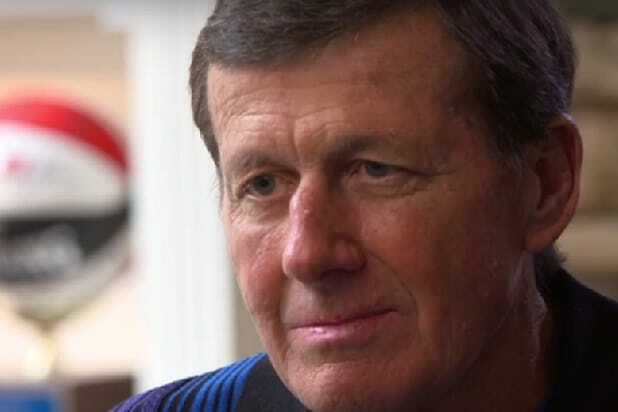 Craig Sager is set to be honored with the Jimmy V Perseverance Award at the 2016 ESPYs on July 13, ESPN announced Tuesday. Known as much for his colorful and flamboyant wardrobe as his compelling courtside interviews, Sager’s popularity has transcended all rivalries between teams or networks to make his one of the most likable faces in sports media since he began his career in 1972. It’s also earned the Batavia, Illinois, native a nomination for the Sports Emmy Award for Outstanding Sports Personality — Sports Reporter in 2012. The Jimmy V Perseverance Award was named for, and inspired by, the late Jim Valvano who became the award’s raison d’être at the 1993 ESPYs. While battling cancer, Valvano gave an emotional acceptance speech that included his famous words “Don’t give up … don’t ever give up!” Valvano passed away less than two months later, but his words were never forgotten. Tragically, Scott lost his hard-fought battle with cancer on Jan. 4, 2015 at age 49, but left an unforgettable legacy behind him. Last year’s Jimmy V honorees were NFL player Devon Still and his 5-year-old daughter, Leah, who was diagnosed with Neuroblastoma stage 4 cancer in 2014, but has been in remission for the past six months. The 2016 ESPYs will air July 13 on ABC. ESPN announced last week that WWE superstar John Cena will be this year’s host.